Chris Shea is a counselor and life coach of over 20 years who is published in clinical and medical journals, as well as various online media outlets. Chris is a Speaker, Author and Life Coach who is dynamic, passionate, & knowledgeable. 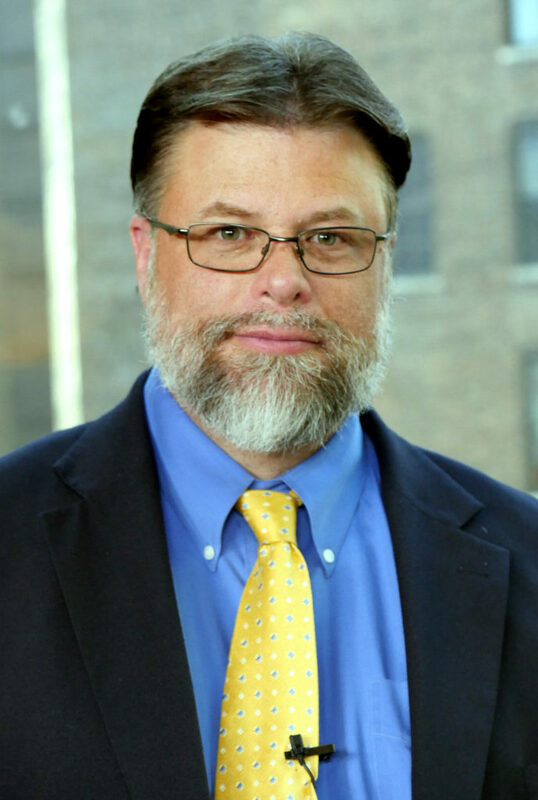 He is an adjunct professor at both Towson University and McDaniel College where he instructs in the Masters level counseling and mental health program. Chris has held professional positions of clinical director, Executive Director, and CEO of inpatient clinical medical facilities in the greater Baltimore metro area. Chris Shea has been speaking on the national stage since the 1990’s, enlightening his audiences on wisdom of his life experience, both private and professional. As a business coach, Chris has spoken for national associations, local institutions, and presenting webinars. He has been interviewed on national and international radio and television. He regularly contributes to PsychCentral, YourTango, Thrive, and Elephant Journal. An interview with Chris is an opportunity for your audience to gain insight on some of Chris’ most valuable topics of expertise; becoming a mindful leader, mindfulness in the workplace, mindful decision making, staff wellness and integration with corporate mission/goals, and techniques for reducing stress & anxiety.